Clogau Am Byth Silver Ring. 3SFR01. Make a statement with this stunning Clogau Am Byth Silver Ring, one of their signature pieces that is perfect for expressing your commitment and love for someone. The beautifully crafted ring is truly unique and contains the famous and rare Welsh gold that the Clogau jewellery brand has become so famous for. This breathtaking Clogau Am Byth Silver Ring boasts a stunning silver filigree design with rose gold detailing and exquisite diamonds. 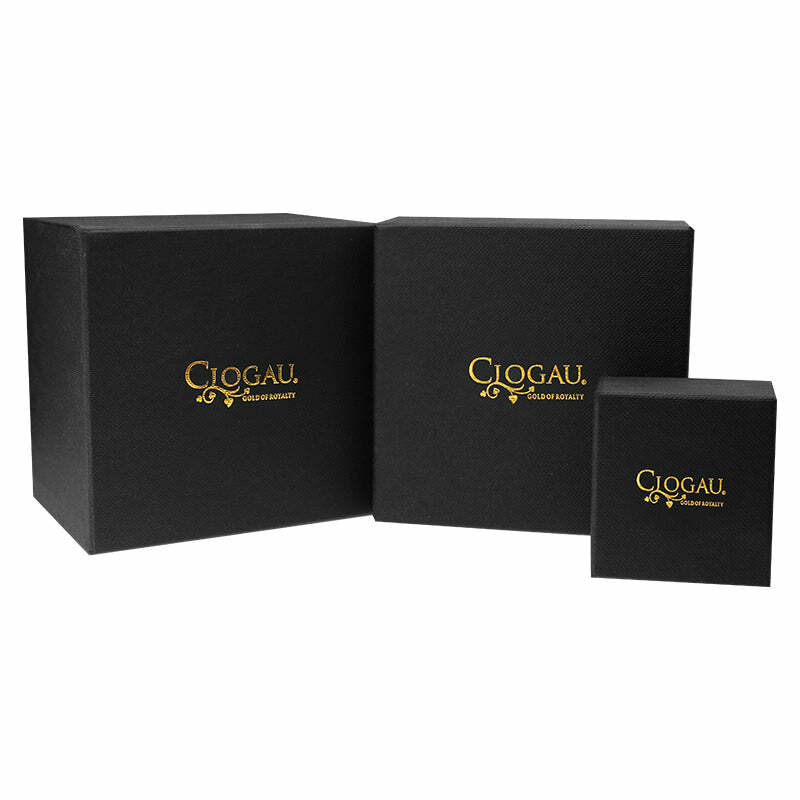 All of our Clogau jewellery is delivered in elegant Clogau packaging.